The Diana Wortham Theatre at Pack Place in downtown Asheville announces its October 2013 Intersections events: 60’s Folk Revival Sing Together with Beth and Jim Magill on Friday, October 11 at 6:00 p.m.; and Book Discussion Group featuring a conversation about Flight Behavior by Barbara Kingsolver on Tuesday, October 15 at 6:30 p.m. a series held in The Forum at Diana Wortham Theatre. 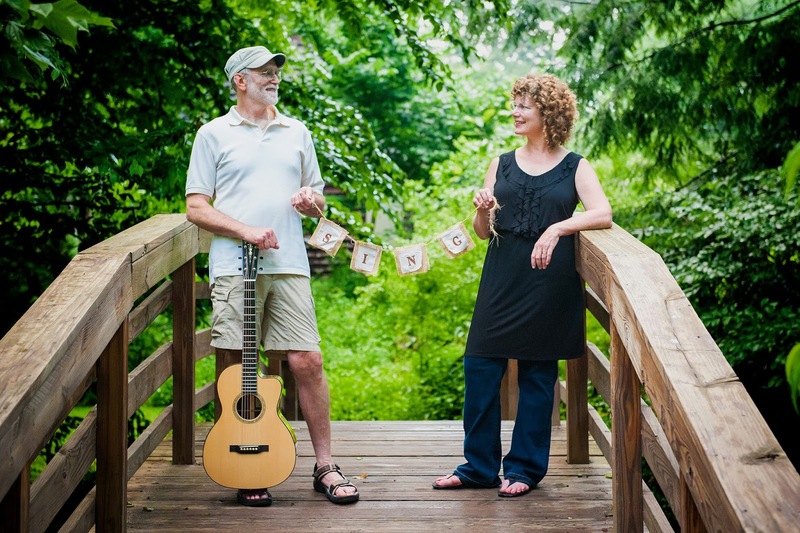 The Sing Together Series, with musicians Beth and Jim Magill, is designed for family and friends to celebrate the joy of music and singing in spirited sessions each with a different theme throughout the year. All skill levels are welcome. Bring family and friends, make new friends, and create community through song. The theme, 60’s Folk Revival, sends you back in time, allowing you to experience the music of this revolutionary decade by rediscovering these timeless songs of peace, hope, and social justice. The Book Discussion Group is an opportunity for book lovers to gather regularly for lively, casual and insightful discussions on selected books in a relaxed atmosphere. There is no charge to participate; the only requirement is that you read the book. The Book Discussion Group on Tuesday, October 15, focuses on Flight Behavior: A Novel by Barbara Kingsolver. Flight Behavior is a brilliant and suspenseful novel set in present day Appalachia; a breathtaking parable of catastrophe and denial that explores how the complexities we inevitably encounter in life lead us to believe in our particular chosen truths.